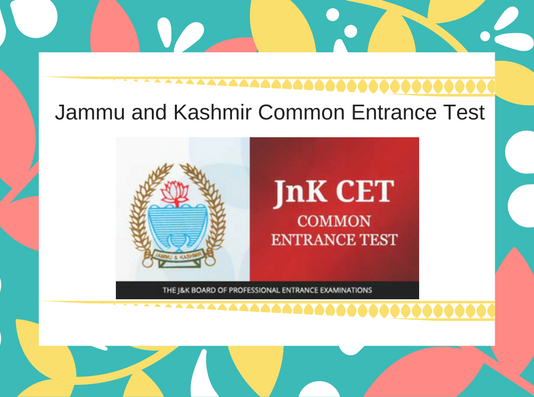 JKCET (Jammu & Kashmir Common Entrance Test) is a State Level Engineering Entrance Test. 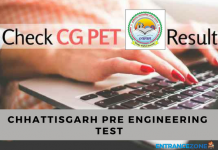 Also, through this examination, the candidates can get admission in Four-Year Degree Courses in Engineering / Technology (B. Tech.). Moreover, the applicants must be in possession of Domicile Certificate of Jammu and Kashmir. 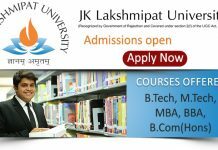 In the year 2018, the examination may get scheduled in the month of May 2018. Further, the syllabus of the examination will be the complete syllabus of Class XI and Class XII. After the candidates' registration, they will get admit cards on the official website. 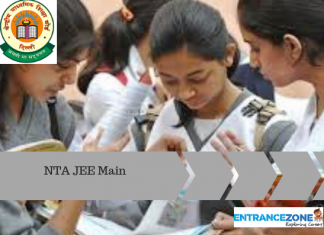 The candidates must take the admit card along with them in the examination hall. After the exam commencement, the results will be available on the website. Then, the counseling procedure will start. Through counseling, candidates will get seats according to their choices. 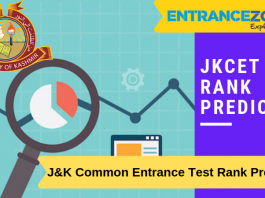 The candidates will have to know complete details related to the examination.